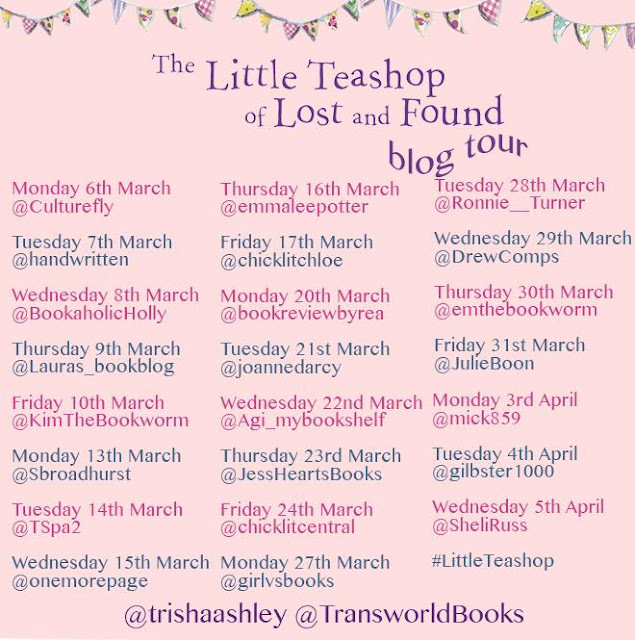 I am absolutely delighted to be on the Trisha Ashley blog tour for her brilliant book, The Little Teashop of Lost and Found. As part of the tour I get to share my review with you. 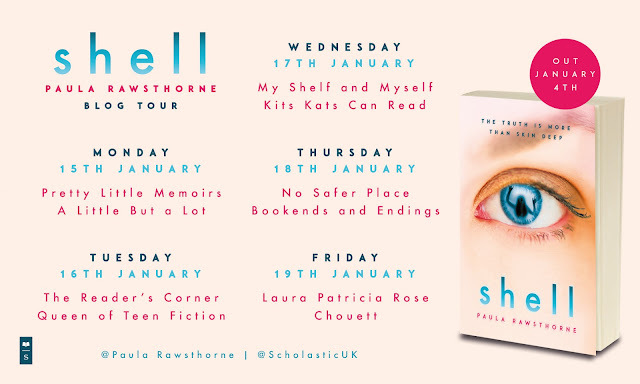 Really hope it makes you want to read this truly lovely book. I read my first Trisha Ashley book way back in 2010 and I have been a fan ever since. The Little Teashop of Lost and Found is the latest addition to her wonderful collection of books and I think it has made it into one of my firm favourites of Trisha's. Everytime I pick up a Trisha Ashley book, I feel like I am being enveloped in a warm hug, I just cannot help but fall in love with her stories and the characters she creates. Although there is usually a sad undertone to her books and again with The Little Teashop of Lost and Found, this is of course not the overall vibe and I found the story hugely enjoyable. 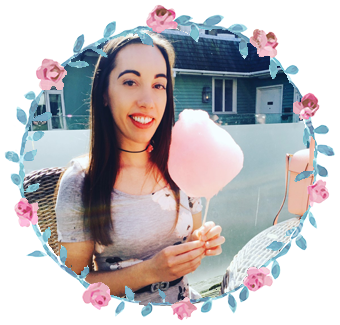 In The Little Teashop of Lost and Found we are introduced to our wonderful protagonist, Alice. Alice really has had a hard time of it; abandoned as a baby, it seems she is doomed to be abandoned by everyone she tries to build bridges with and she can't settle anywhere. After her latest heartbreaking misfortune, Alice decides that she wants to move to Haworth, the place near where she was found as a baby. She buys a run down cafe and decides she is going to turn it into a teashop. Despite not knowing anyone she quickly makes friends, including a very lovely, god-like neighbour of the name of Nile and they begin to help in her solving the mystery of who she is and where she came from. The question is, will she get her happily ever after? I could not get enough of the fairytale theme running throughout the story, being a massive fan of fairytales I thought the story worked really well as a life like fairytale with another unexpected fairytale thrown into the mix too. (How many times can you get fairytales into a sentence?! lol). But we didn't know if Alice was going to get the fairtytale ending she deserved. An endearing, enveloping and engrossing story from Trisha and I think it is one of her best yet!